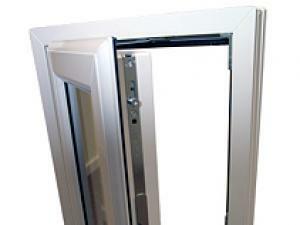 What Does An Energy Efficient Window bring you? 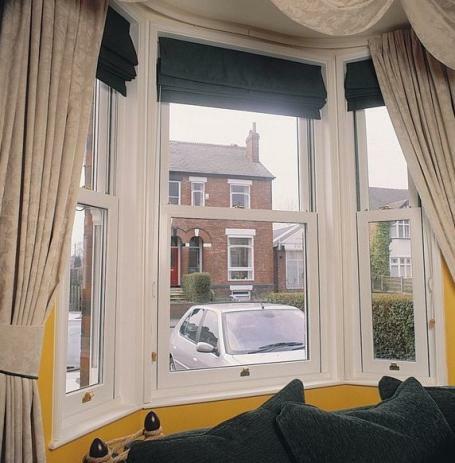 The windows that we fit have a U-Value of 1.3, the equivilent of an 'A' rating on the traffic light style rating guide. The energy rating eg. -3kWh/(m²•K) so in this example the product will lose 3 kilowatt hours per square metre per year.